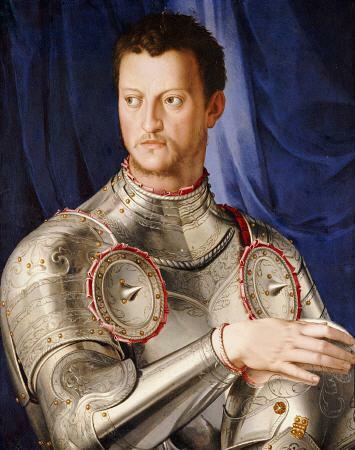 Lorenzo di Pierfrancesco de’ Medici (1463-1503) is the great-grandson of Giovanni di Averardo de’ Medici. 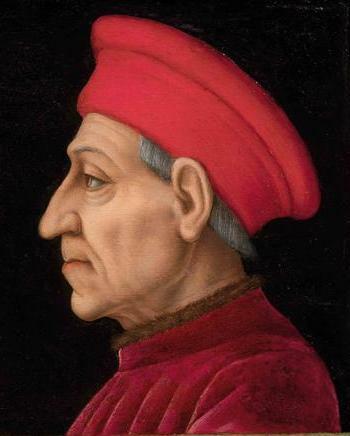 His father was Pierfrancesco de’ Medici (1430–1476). 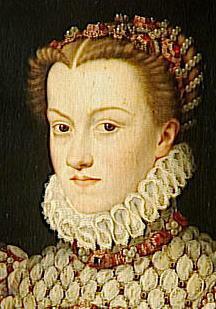 Lorenzo di Pierfrancesco was head of the junior line of the Medici. 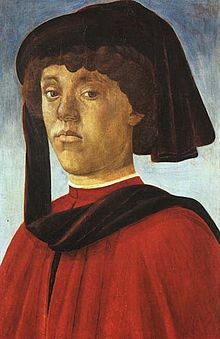 At the age of 13 he was orphaned, and he and his brother Giovanni were brought up under the guardianship of their second cousin Lorenzo the Magnificent, who chose as their tutors men of excellence in character and letters. Among them were the poet Naldo Naldi and the humanist Giorgio Antonio Vespucci, one of a family closely associated with Sandro Botticelli. 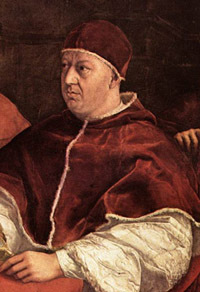 Lorenzo also received letters of guidance and instruction in early and later life from the Neo-Platonic philosopher Marsilio Ficino and was a friend and patron of Angelo Poliziano. 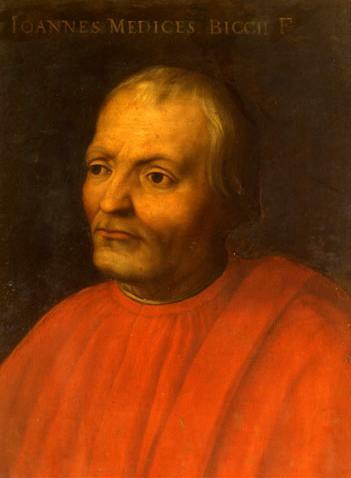 After attaining his majority, Lorenzo di Pierfrancesco became hostile to his guardian when he discovered that he had taken 53,643 florins from his and his brother’s joint patrimony to counter a threatened bankruptcy of the Medici bank. The two brothers obtained the villa of Cafaggiolo and other properties in compensation, but their lurking hostility broke out in 1494, when they sided with the French to expel Piero de’ Medici (1471–1503), Lorenzo the Magnificent’s son, from Florence. Their taking of the popular side in this conflict won them the surname of Popolano. 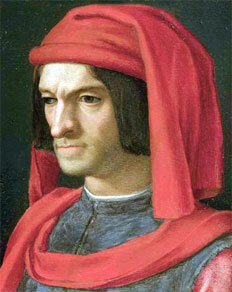 After a brief period of self-imposed exile between 1498 and 1499, Lorenzo di Pierfrancesco returned to Florence. Like all his family, he engaged in commerce and banking. He was also a poet, writing in the vernacular, and a patron of poets. He and his brother inherited a palazzo in Florence adjoining the Palazzo Medici, the family villa of Trebbio in Mugello and in 1477 acquired the villa of Castello. 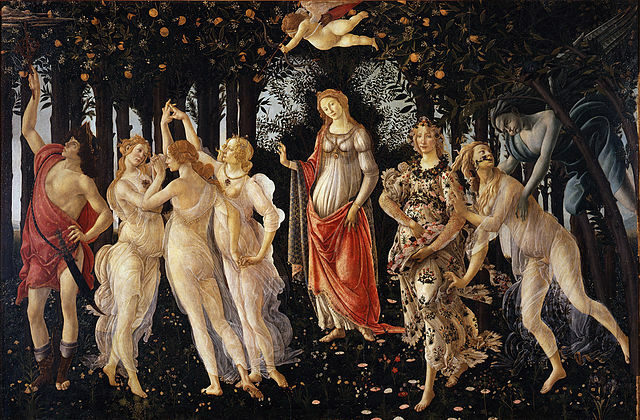 In art history Lorenzo is important as Botticelli’s most significant and constant patron. Botticelli made drawings to illustrate Cristoforo Landino’s edition of Dante’s Divine Comedy published in Florence in 1481 at Lorenzo’s expense; he also made for Lorenzo an illuminated manuscript of the work. He painted for him the Primavera and Pallas and the Centaur as decorations for a room in the town palazzo and was still working for Lorenzo at Cafaggiolo in 1495. In the villa of Trebbio there were works from Botticelli’s workshop: an altarpiece and a Madonna. Lorenzo was also one of Michelangelo’s first patrons: Vasari recorded that Michelangelo carved for him a young St John the Baptist in marble. It was Lorenzo who in 1495 gave Michelangelo the famous advice to bury his Sleeping Cupid and then pass it off as an antique in Rome, where he would get a much higher price for it, and then gave him commendatory letters for the Cardinal di San Giorgio and others in Rome. Lorenzo is also said to have founded the ceramics factory that was later transferred by him or by his son Pierfrancesco (1486–1525) to Cafaggiolo.